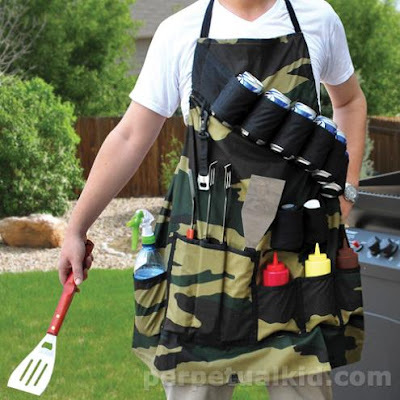 Collection of 'Best Gift Ideas For Tailgating Enthusiasts' from all over the world. The 360 Grill-Fryer: It combines a deep fryer, grill, griddle, and heating plate into a single circular gaspowered unit. Buy - £173.73. 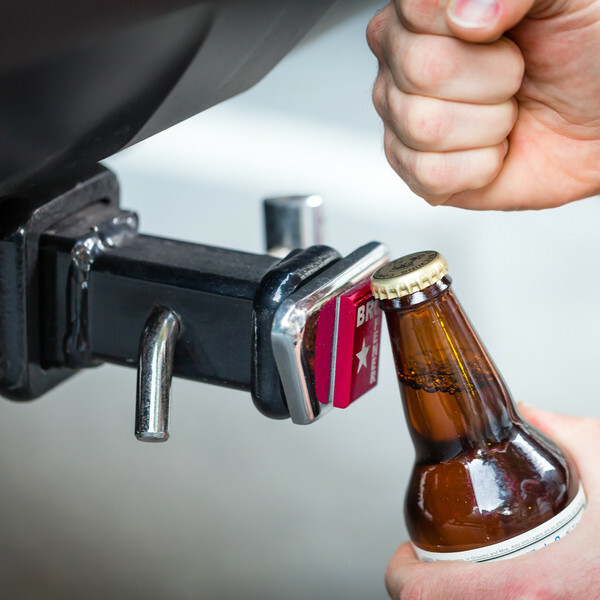 BROpener: The BROpener turns anything into a cool bottle opener. Buy - $14.99. Portable Air Conditioner and Cooler: The Icybreeze cooler doubles as a portable air conditioner; air comes out through the vents or the flexible hose at speeds of up to 25 mph and temperatures 35° F cooler than that outside. Buy - $249.00 - $425.00. 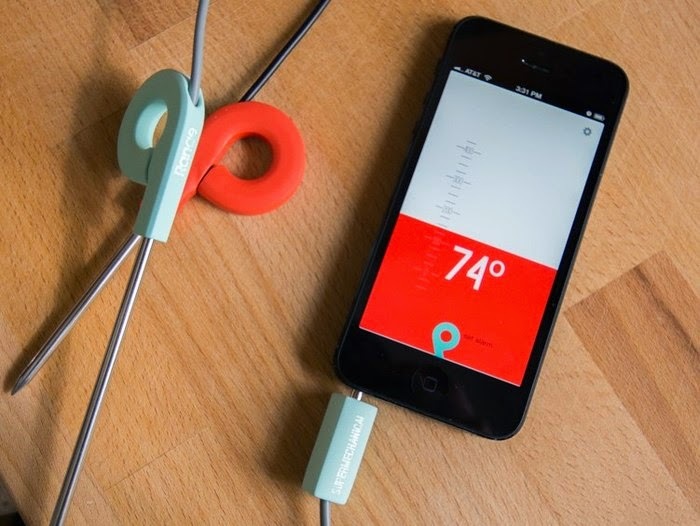 Range: Range allows you to cook better with precise temperature readings and make the perfect meal. Buy - $59.95. 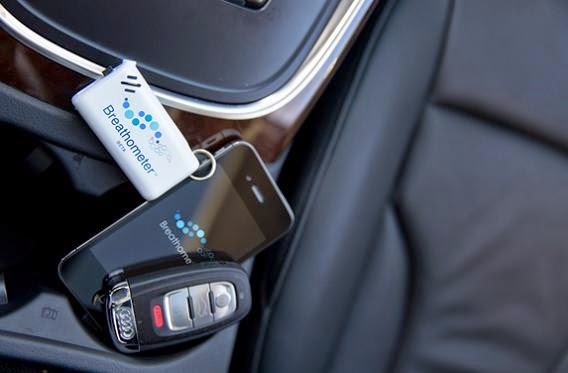 Breathometer: Just plug it into your smartphone's 3.5mm headphone jack and it transforms your smartphone into a breathalyzer. It works with both iOS and Android devices. Buy - $49.99. 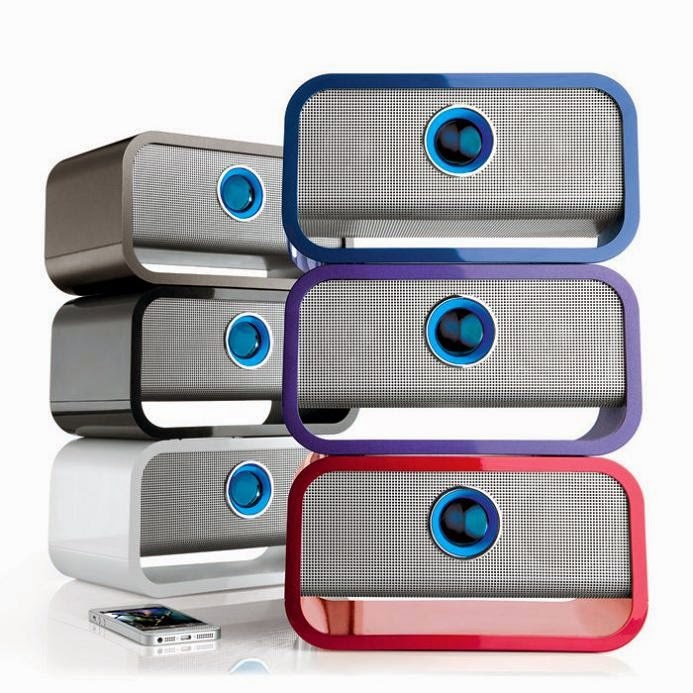 Big Blue Studio Wireless Bluetooth Speaker: It connects wirelessly with iPhone, iPad, iPod touch, Android, and Bluetooth-enabled devices. It features touch volume controls on top, adjustable bass and treble controls on back and comes with up to 33 foot range. Buy - $99.99. Coolermate Insert: Just place the Coolermate Insert in your cooler and food stays cool and dry. 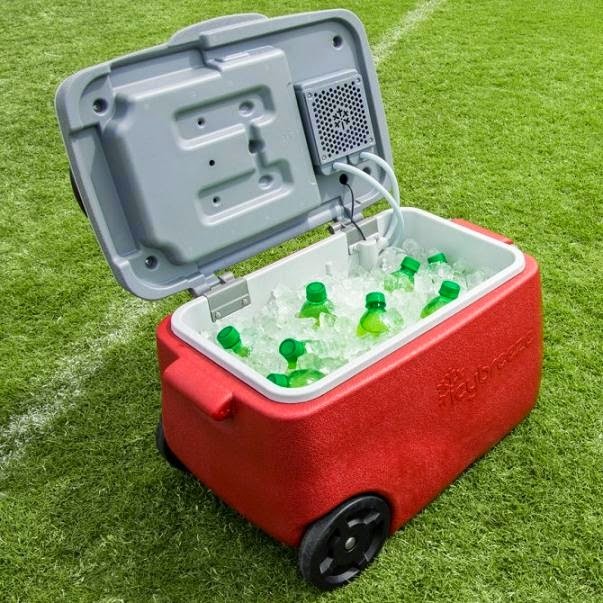 Its 48/60 model is designed to be placed in a variety of 48 to 60 quart (non-wheeled) coolers. It measures 19" long by 10" wide by 9-3/4" high and weighs about 3-1/2 lbs when empty. Buy - $44.95. 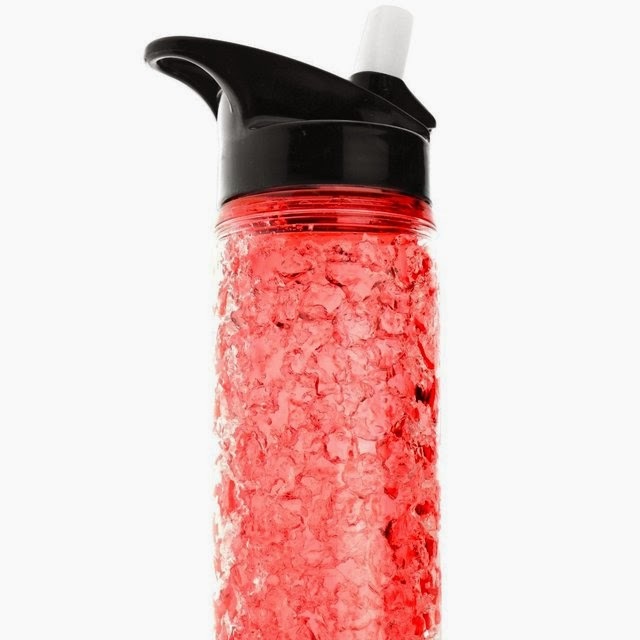 Permafrost Bottle: It features a re-freezable built-in gel pack that keeps beverages cool for hours. 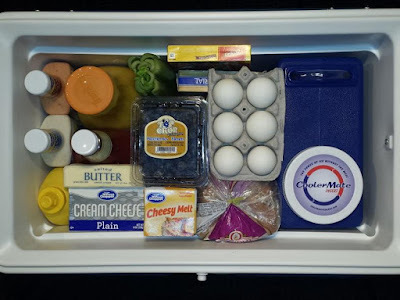 All you need to do is just place the bottle in the freezer an hour or more prior to use and enjoy chilled drinks for hours. Buy - $24. 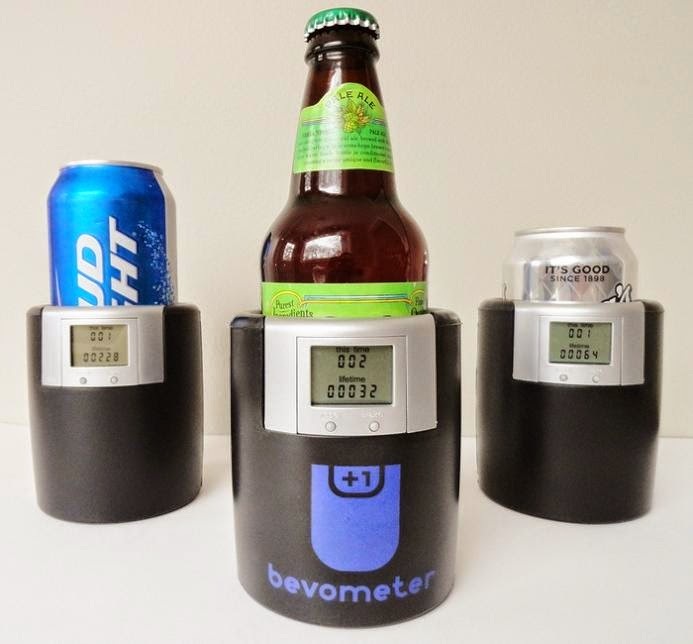 Bevometer: Bevometer tracks your beverages you had with "this time" and over the "lifetime" counter. Buy - $14.99. 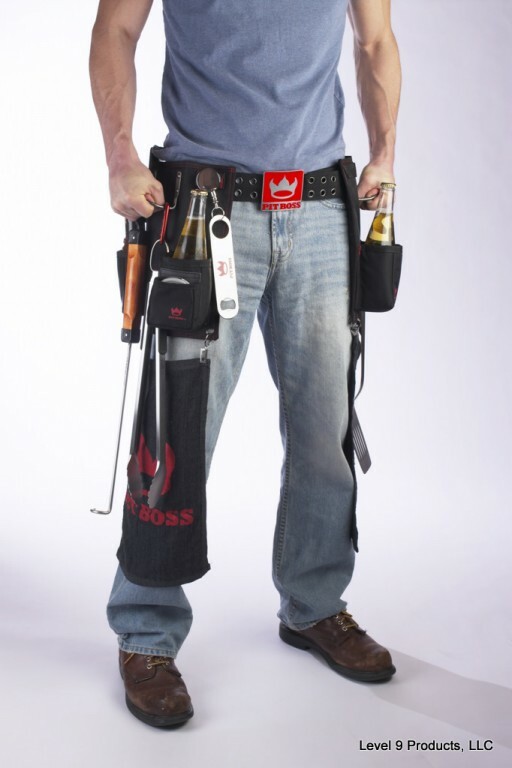 BBQ Tool Belt: The BBQ tool belt holds everything you need while grilling. Buy - $99.97. 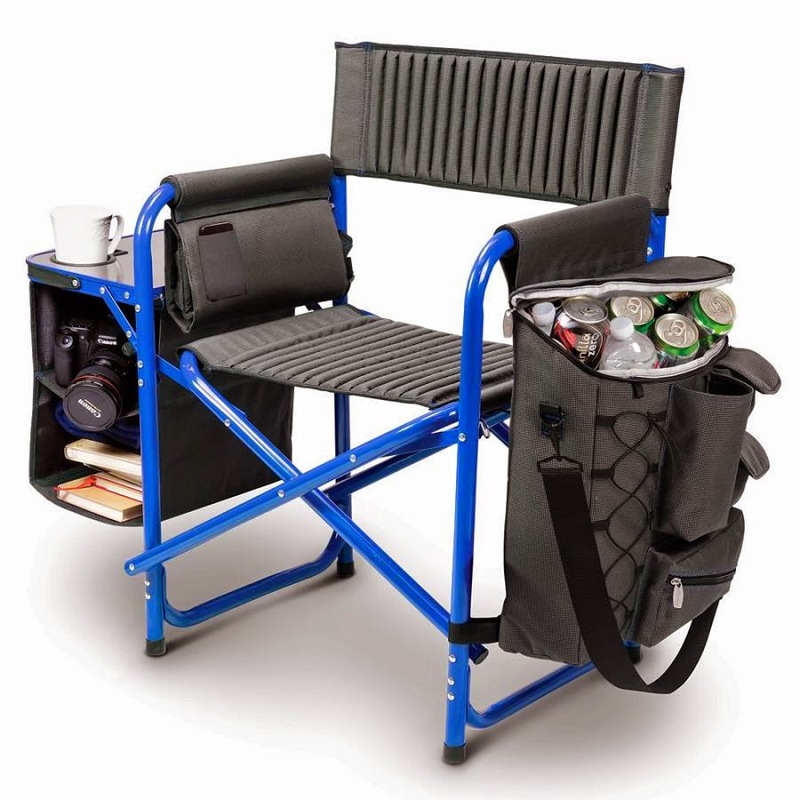 Foldable Swivel Chair: This outdoor swivel chair's right armrest features an integrated drink holder and a mesh pouch to hold your book or mobile device. Buy - $69.99. 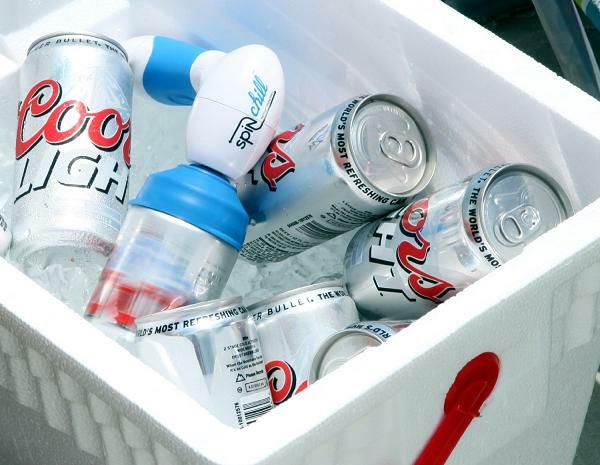 Spinchill: Spinchill is a portable gadget that chills your drink down in 1 minute. It works on canned and bottled beverages, perfect for tailgating and BBQ. Buy - $27.40. 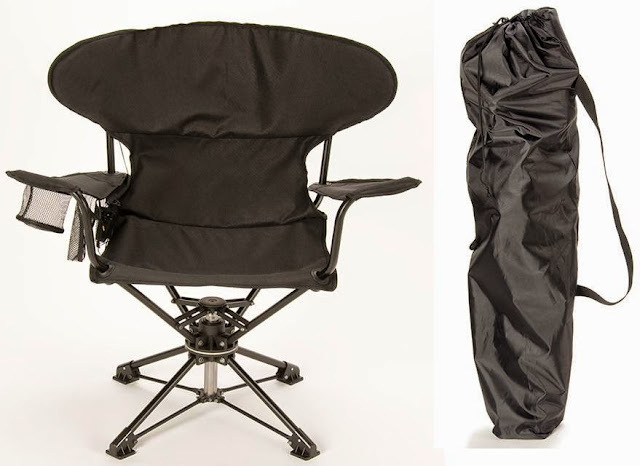 Backpack Cooler Chair: This 13 lbs chair, folds to a mere 10" wide, and comes with two shoulder straps for moving to a tailgate or the beach. The cooler bag attaches to the left armrest and keeps drinks and food cool for several hours. Buy - $99.95. 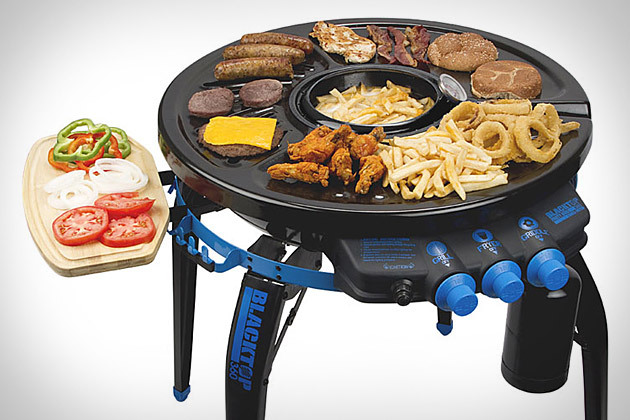 Tailgater Active: Tailgater Active streams music wirelessly from any Bluetooth music player up to 100 feet away. 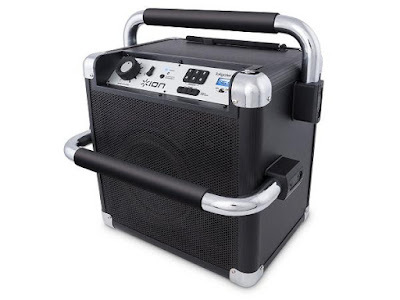 This heavy-duty sound system features 50-watt speaker system that provides you a good sound experience. On a full recharge the device lasts up to 50 hours, comes with 2 AC power outlets to recharge your smartphones and other gadgets, and 1/8-inch input for non-Bluetooth audio sources. It also features a built-in digital radio with 6 preset buttons. Buy - $149.95.